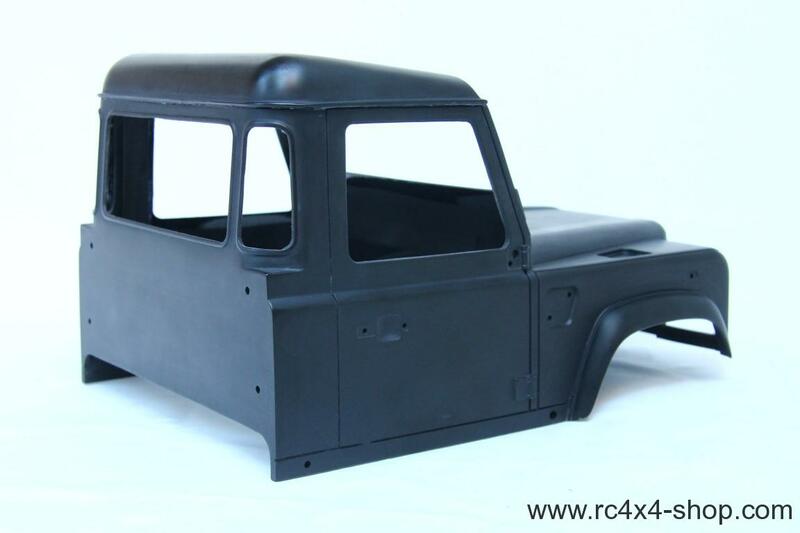 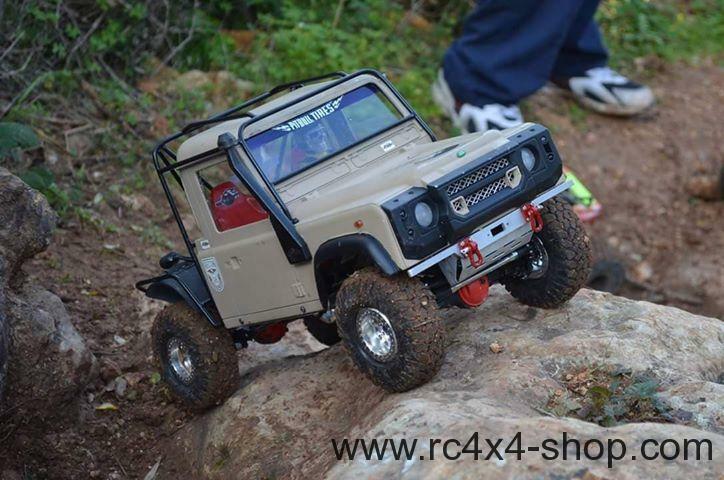 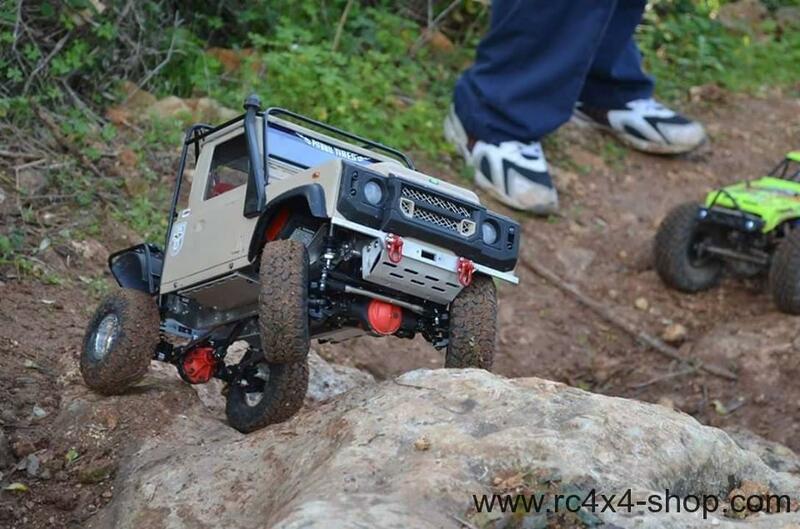 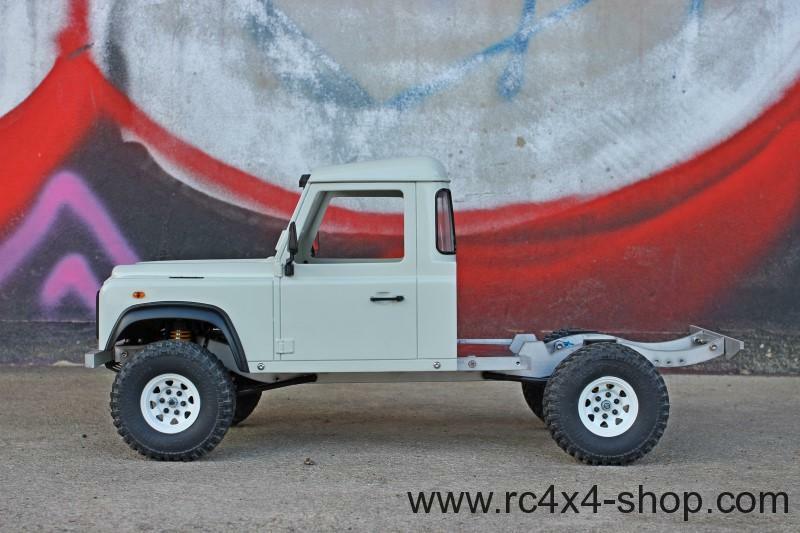 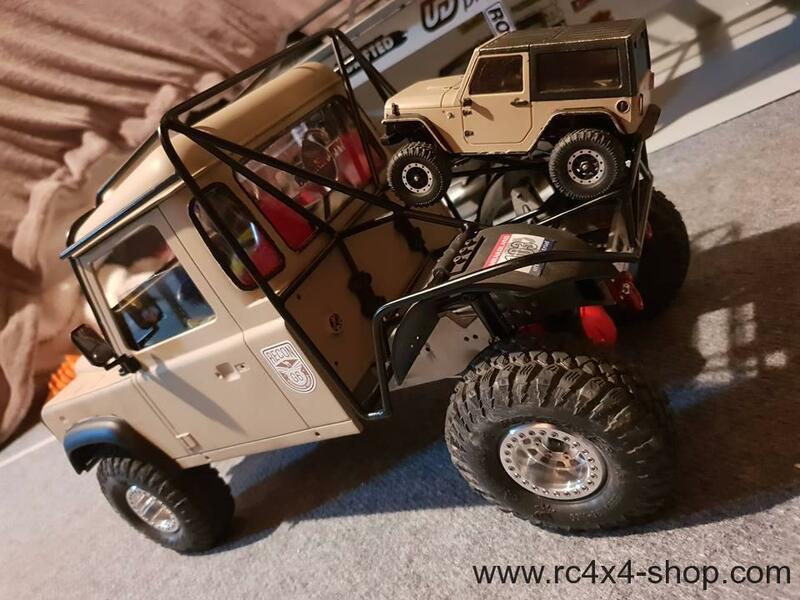 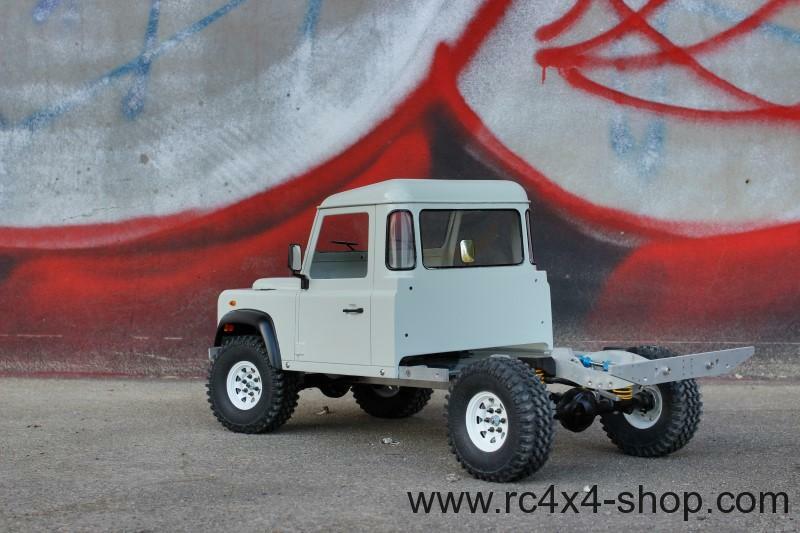 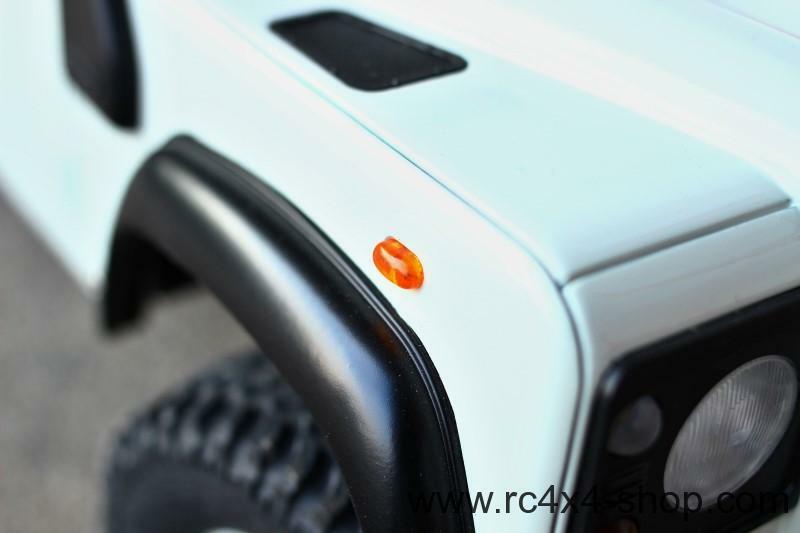 This is a Land Rover Defender D90 Cab Hardbody in scale 1/10. 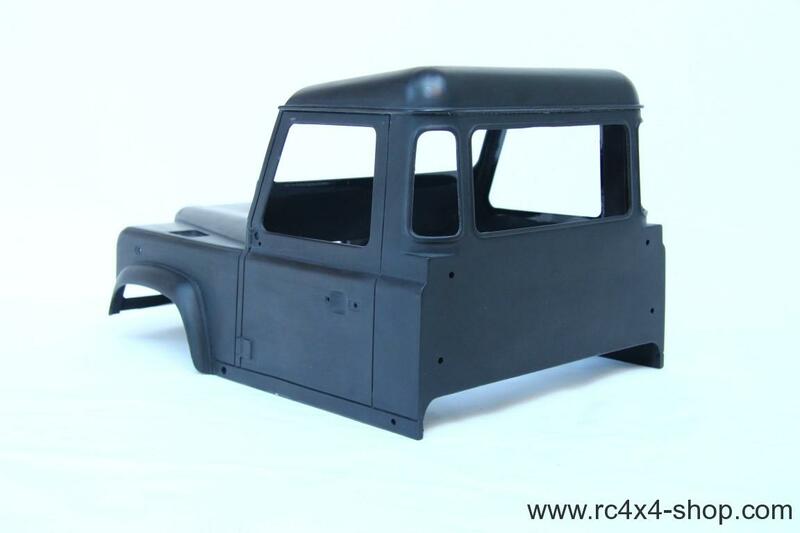 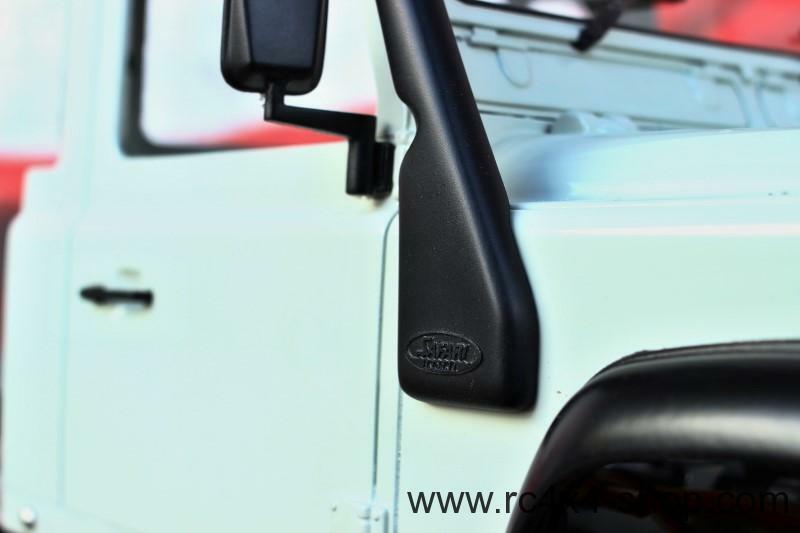 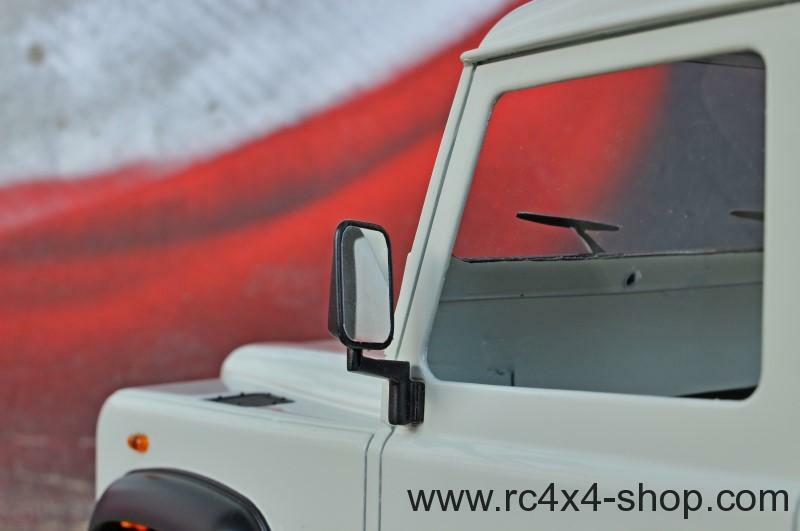 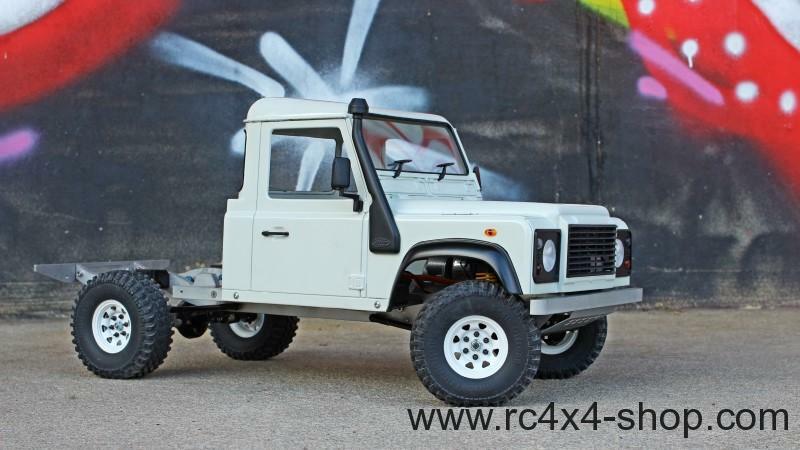 Let us introduce you Land Rover Defender D90 Hardbody! 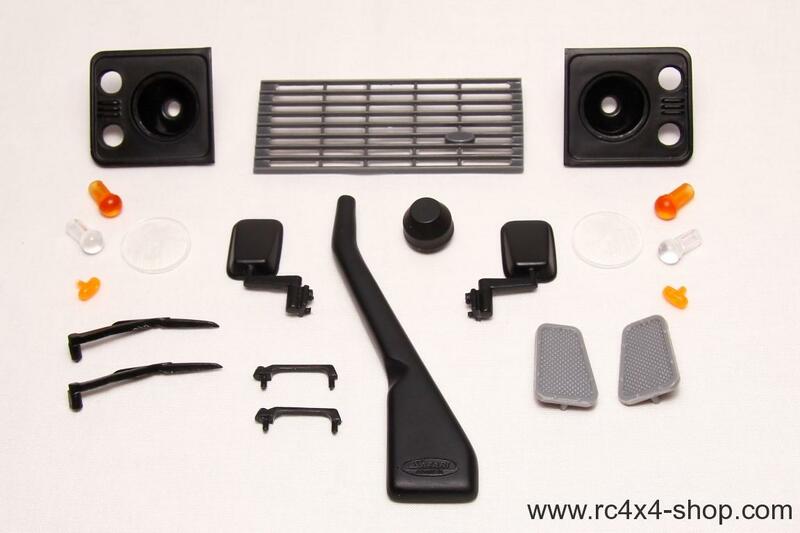 It is a complete KIT with all body parts needed for building of a body. 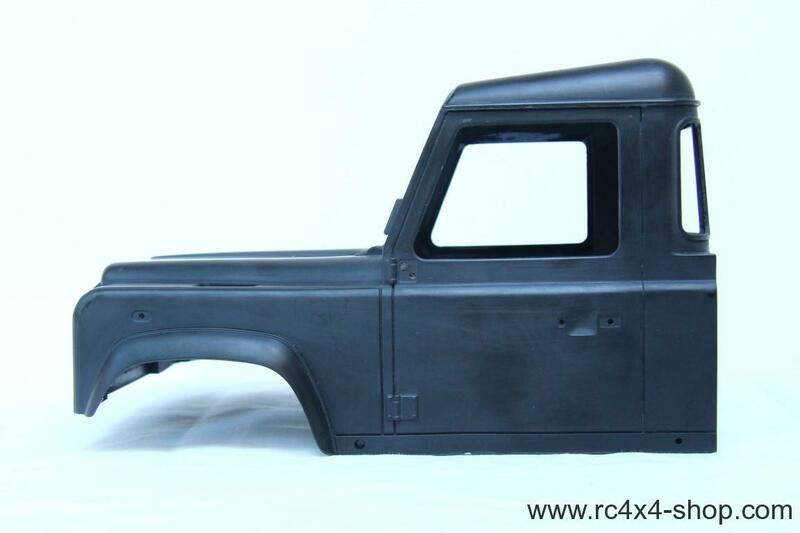 Hardbody is ONE PIECE MOLD. 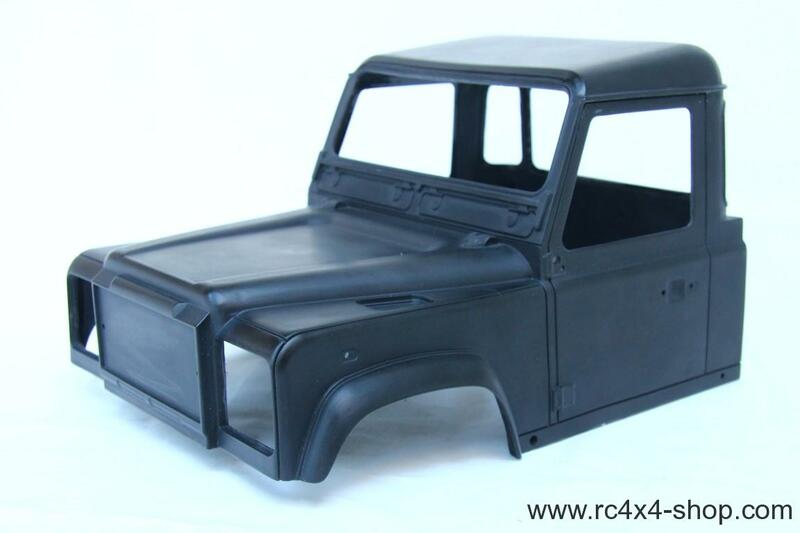 Body set contains 23 parts! 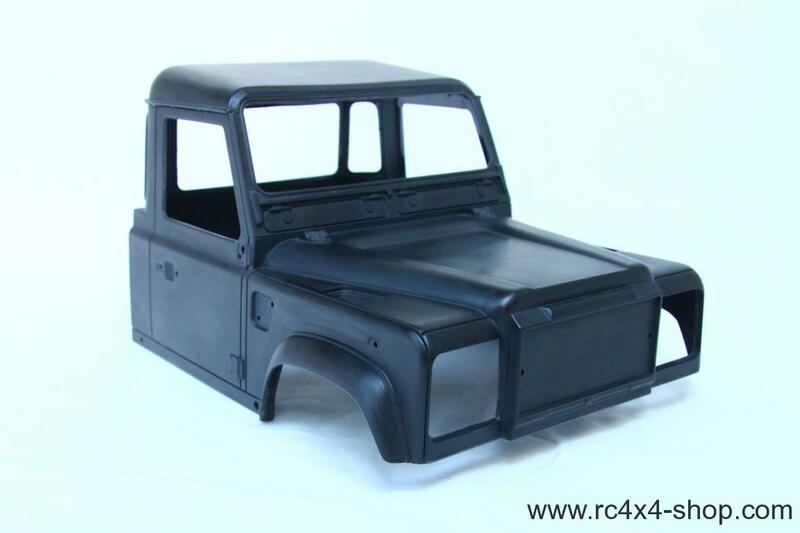 All parts are made from high quality plastics, body and main body parts are made from hard black plastics.